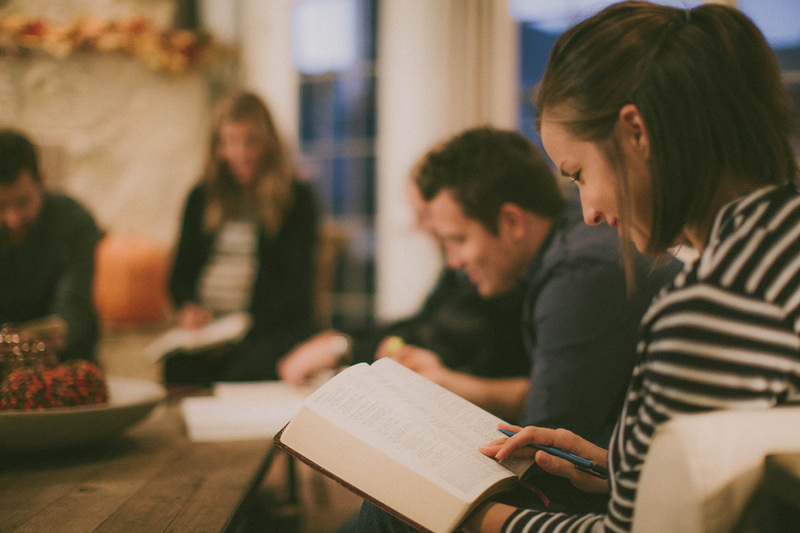 ​Community groups are an awesome way to get together throughout the week to learn and discuss what the Bible teaches. It’s a safe environment to share, ask questions and support each other's faith journey wherever that may be at the moment. It’s a fun way to grow in our faith and helps us get through the rest of the week. ​Waiting for next Sunday service can be a long wait before you can be surrounded by what the Word teaches and people who can help you understand it. Why not have a "pick me up" throughout the week? If you missed out on this study series, be sure to sign up for the next one in advance!